4k00:23Cornfield Aerial. Farmland with corn ripening in the summer Sun. The flight over a field of corn. Aerial footage steady and smoothly moving over fresh green crops cornfield the corn is not ready. hd00:34Slow motion of a happy young girl with a guitar is walking on a rural road among blossoming flowers. 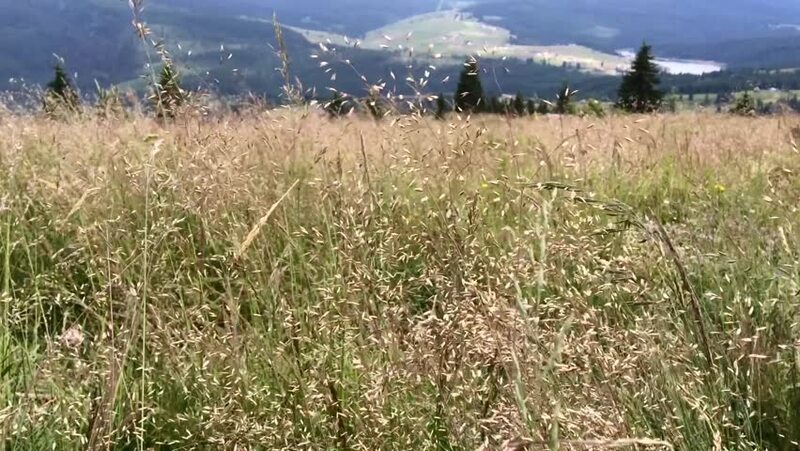 hd00:15Time lapse with Yellow flower field and blue sky clouds background in the mountain hills. Summer flowers Fernleaf yarrow (Achillea filipendulina) in the mountain meadow.